Heads up Wish 107.5 listeners! It's been a year since you all last witnessed the WISH 107.5 Music Awards and they're now doing the second one on January 16, 2017. I was there during the ceremonies last year and there were tons of performers who just made the night worthwhile because most of the country's biggest OPM stars were all there! This year they're making it even better because gracing the awards night are artists Morissette Amon, KZ Tandingan, Zia Quizon, Charice, Sassa Dagdag, Kris Lawrence, Michael Pangilinan, Jason Dy and Marcelito Pomoy. They will also have Boyband PH, Tawag ng Tanghalan Finalists Eumee Capili, Gidget Dela Llana, Pauline Agupitan, Maricel Callo, Marielle Montellano and Noveb Belleza among others. They will also recognize 13 artists/groups among the 75 music acts that performed during the previous year. The highly coveted WISH Reactor's Choice Award and WISHclusive Viral Video of the Year will also be given away on the same night. 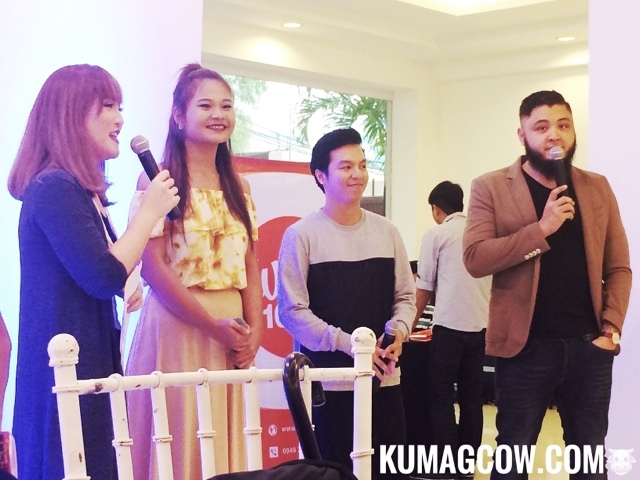 Aside from that, they will also launch WISHclusive Elite Circle for artists who have attained 10 Million views on Youtube. 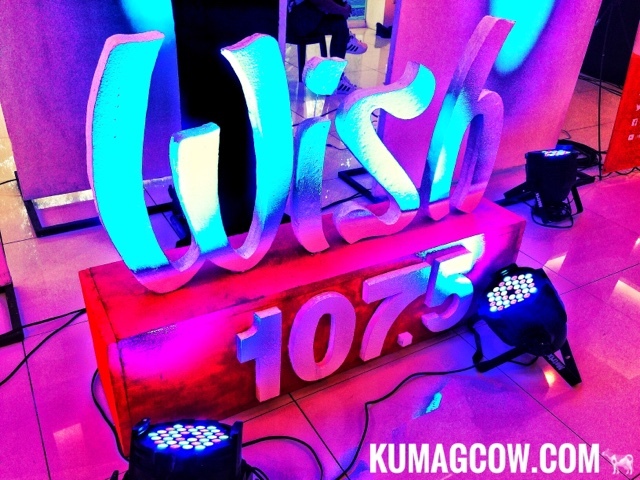 Winners willbe judged 50% via online voting on www.wish1075.com/wishawards (opens now until January 16, 12 noon) and 50% via a panel of judges made up of WISH Executives and acclaimed artists. So if you are supporting your idols, you better vote now! Remember, it's going to be at the SMART Araneta Coliseum!